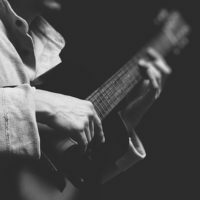 You are a beginner acoustic guitarist in London, and you want to learn how to play the right way for a greater enjoyment of the music you love. Now you can learn from an expert teacher who just happens to be an expert guitarist as well. Acoustic guitar dates back to ancient Babylonia and ancient Egypt where instruments very similar to the modern guitar were first used. And during the Middle Ages, guitars appeared with three, four and five strings. 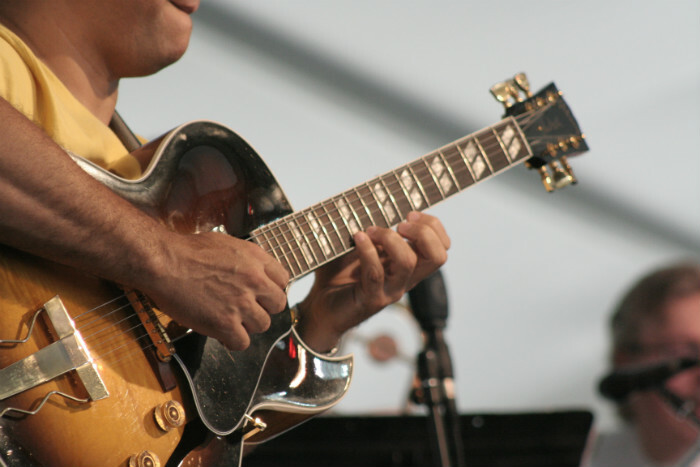 Guitar music became popular in Italy and Spain – where the sixth string was added in the 18th century. Today’s steel-string acoustic guitars were developed in America. Learning how to play acoustic of any kind can be a difficult task for a beginner acoustic guitarist in London. The London Guitar Institute has been working with beginner acoustic guitarists just like you in providing high-quality acoustic guitar lessons in central London (Mayfair and the City), and it allows its students to progress at their own individual rates. The London Guitar Institute for beginner acoustic guitarists is the best place to learn the different styles of acoustic guitar. 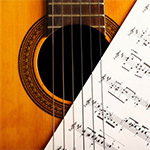 You can learn the nylon-stringed guitar in the style of Baroque, Romantic, or Classical (Flamenco, etc.). Or you can learn the steel-stringed guitar in the style of western, folk or country. Stefan Joubert and other teachers are well schooled in all forms of guitar music. In the genre of acoustic music, Stefan can talk to you about the masters in the field and show you some of the unique stylists who contributed to its growth. There have been many great acoustic guitarists, like Michael Hedges, Phil Keaggy, and Tommy Emmanuel. Maybe you love the music of Paul Simon, Ed Sheeran or Eric Clapton. And when you are ready, as a beginner acoustic guitarist at the London Guitar Institute, you will be given the opportunity to perform in your own concert with peers – and without judgement. It’s your chance to perform on stage, just like your acoustic guitar idols. If you want to learn to play acoustic guitar, you need a good foundation and a good start. What are some of the things you will learn as a beginner acoustic guitarist in London? 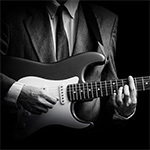 You will learn the importance of body posture and the best way to hold the guitar. You will learn the difference between notes and chords and learn the five basic chords you need to know first. You will learn the difference between melody and harmony. You will learn how to hold a pick and how to strum a guitar, with downstrokes and upstrokes. You’ll learn the importance of palm muting and the fretting of strings to reduce buzzing. And you will learn to play some of the songs you have heard and loved, like John Denver’s Country Roads or Ring of Fire by Johnny Cash. Or maybe you want to try Jimmy Buffett’s Margaritaville or something faster like Runaround by Blues Traveler. Stefan will work with you on the music you like to play. 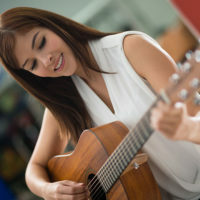 As a beginner acoustic guitarist in London, you will enjoy the experience of learning to play your favourite instrument. Learning can and should be fun. 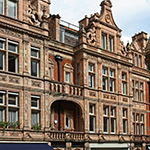 There are two great and convenient locations for acoustic guitarists in London. As a beginner acoustic guitarist, you are immediately eligible for training at the London Guitar Institute. There are no pre-requirements. Lessons take place weekly at set times and days. Whether you know little or nothing about acoustic guitar but are interested and want to learn more, we can help you discover your level of skill and potential for growth. We look forward to working with you to begin the journey. Become a proud member of the London Guitar Institute, and we will help you become the acoustic guitarist you want to be! 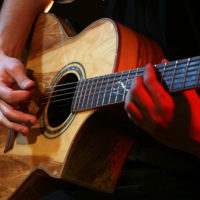 Contact us for more info about our beginner acoustic guitar lessons. We promise a prompt and personal reply within 1-2 working days.